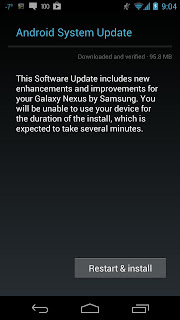 Good news for Fido owners, we gotten a report from one of our readers that their Galaxy Nexus (yakjuux) from Fido got the update for Android 4.2.1 Jelly Bean. The update fixes some stability issues as well as re-adding the month of December in the people app. 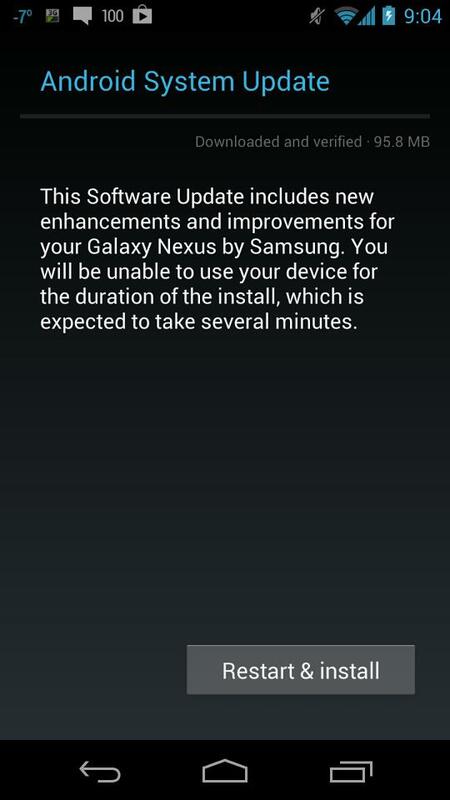 If you have a Galaxy Nexus on Fido, check your phone for the update!